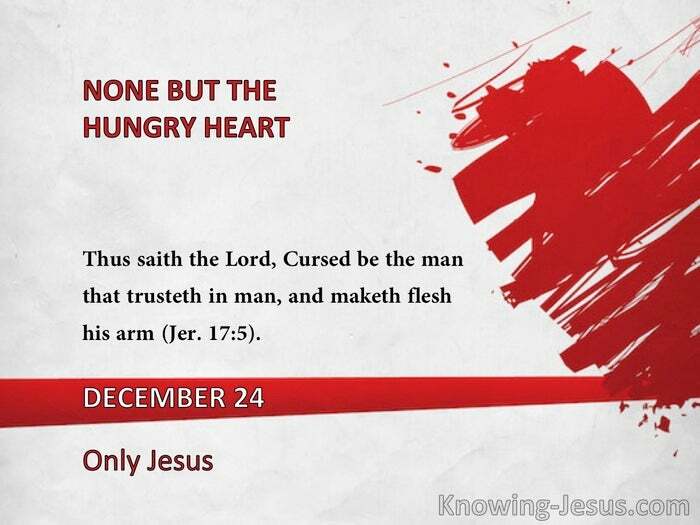 Thus saith the Lord, Cursed be the man that trusteth in man, and maketh flesh his arm" (Jer. 17:5). Sooner or later the believer goes through a period of disillusionment and bitterness because of what he encounters in the lives of other Christians - leaders included. The Holy Spirit uses this revelation, along with what He exposes in his own heart, to teach him to abide in the Lord Jesus; safe from the sin of others, as well as his own. 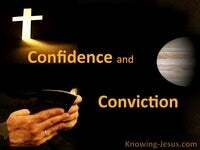 "It is a part of our spiritual education to discover the fallibility of those in whom we trust. 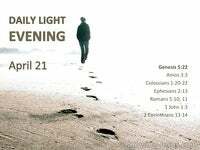 The experience can be a very painful one, but it is most necessary for us to find out that everyone else but the Lord Jesus is a failure. Sometimes He seems to take pains to bring them to notice. He never hid the failures of his disciples from the people, for he wants it clearly understood that we must place our trust in Him alone. Some Christians get offended with Him when they find that others on whom they relied are not, after all, perfect." -H.F.
"Our Father will allow us to prove the vanity and folly of all creature-confidences, human hopes, and earthly expectations. And on the other hand, He will prove to us, in the most touching and forcible manner, the truth and blessedness of His own Word: They shall not be ashamed that wait for Me.'" -C.H.M. "You will never be transformed by continually looking at your own shortcomings, never! Nor will you ever be transformed by looking at the weaknesses of your fellow Christians. You will only be conformed by continually looking upon the glory of the Lord Jesus; for they who live looking and beholding, though they know it not, are being changed from glory to glory by the Spirit of the Lord.'" -E.I. 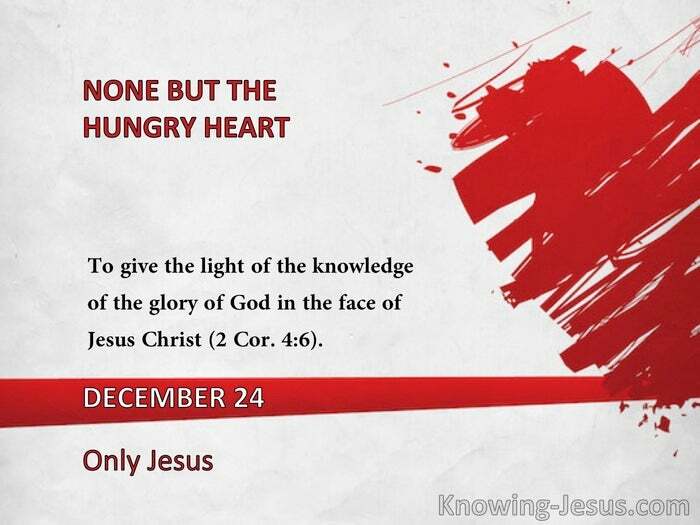 "To give the light of the knowledge of the glory of God in the face of Jesus Christ" (2 Cor. 4:6).